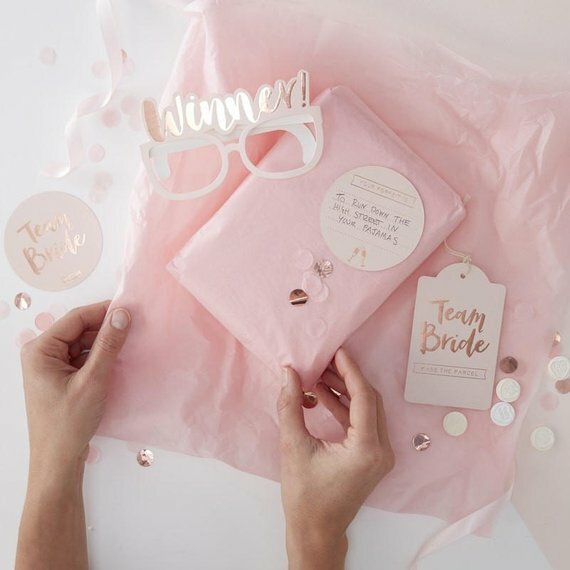 If you have been asked to be the Maid of Honour, or Bridesmaid for a family member of friend, then one of the next stages is to plan a hen party! 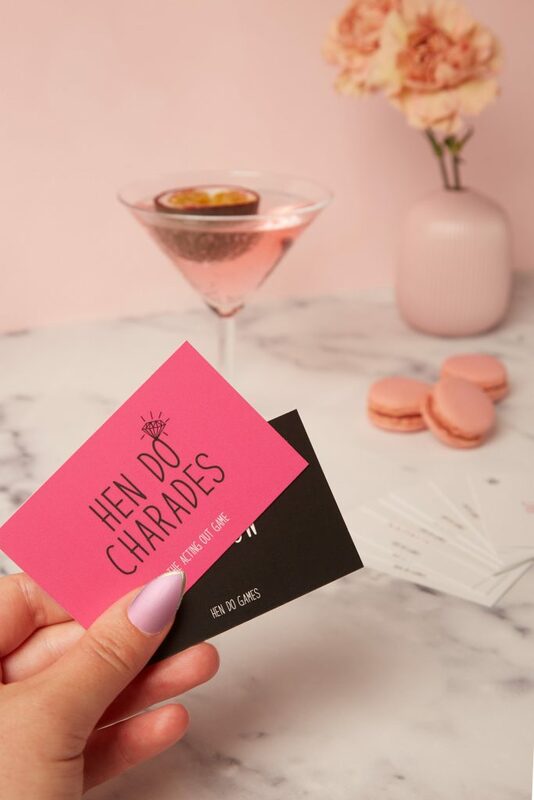 After you have sent out the invites, sorted out the decorations and ordered in the food, the only thing left to do is organise hen party games. 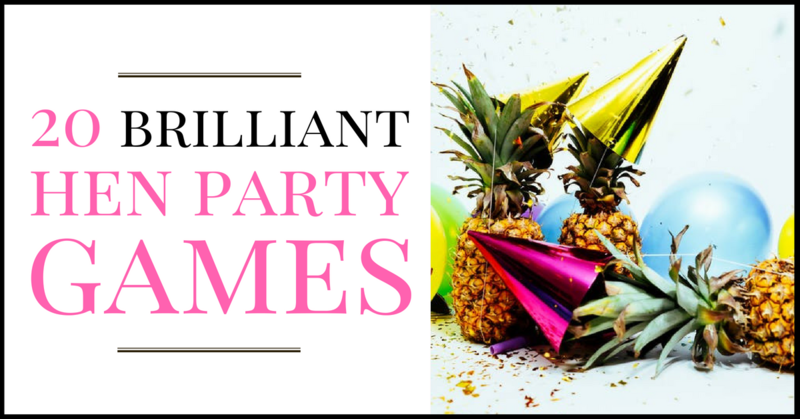 Hen party games are an integral part of a classic hen party, so you need to make sure they are perfect for the occasion. 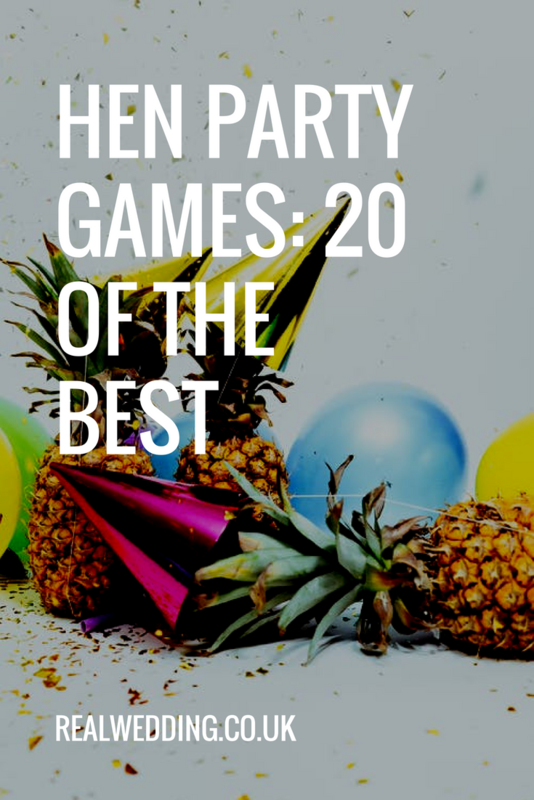 To help you out, here are twenty of the best games to play with your fellow hens. This game involves getting into teams and being creative with toilet paper! Each team nominates a bride, and proceeds to fashion them a gorgeous gown out of toilet paper. Whoever’s dress is voted the best determines the winning group! 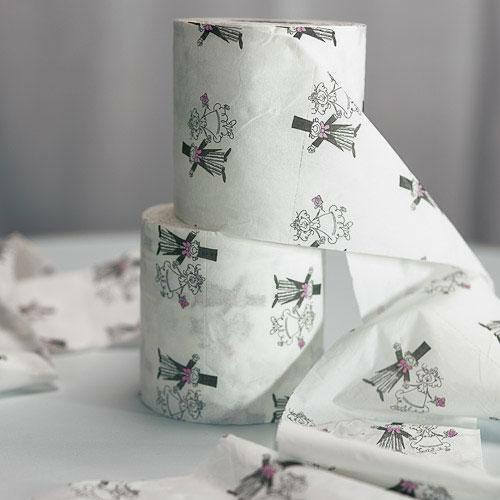 Buy the wedding printed toilet paper! This is a more adult version of the childhood classic pin the tail on the donkey! 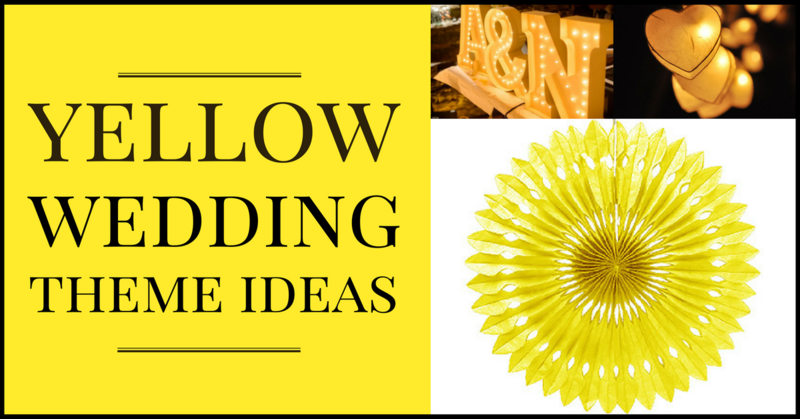 Print out a picture of your bride’s favourite hunk, and fashion a pair of trunks from coloured paper. Take turns to wear a blindfold and stick the trunks where you think they should go. Closest wins! 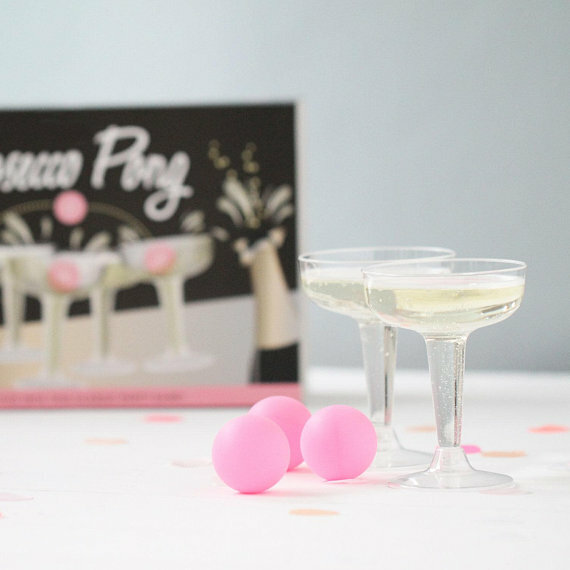 Take advantage of the Prosecco craze by playing a trendier version of beer pong. You just use Prosecco instead of beer, much tastier and more refined! 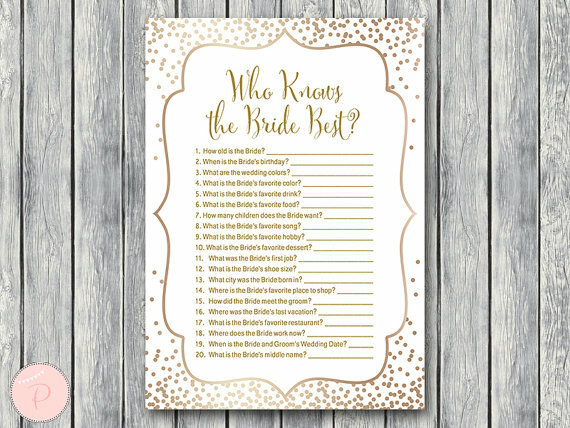 Put your knowledge and friendship on the line by setting up a quiz to see how well each member of the party actually knows the bride-to-be. 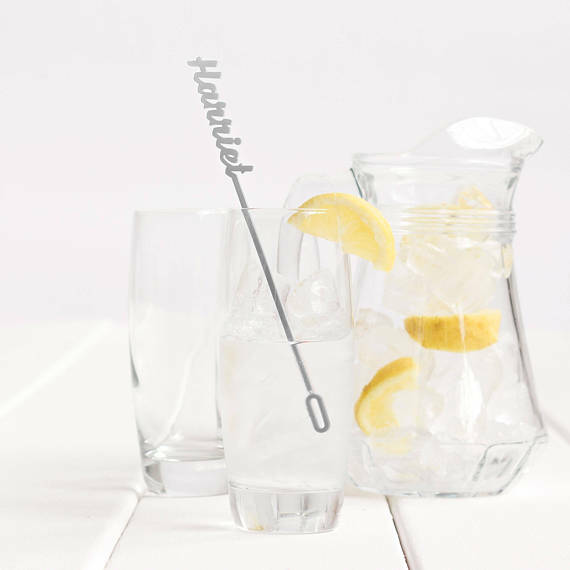 Definitely one of the most tense hen party games you can play! Another of those childhood hen party games that has a naughty twist, you can have a competition to see who can create the sauciest sculpture using Play Doh! 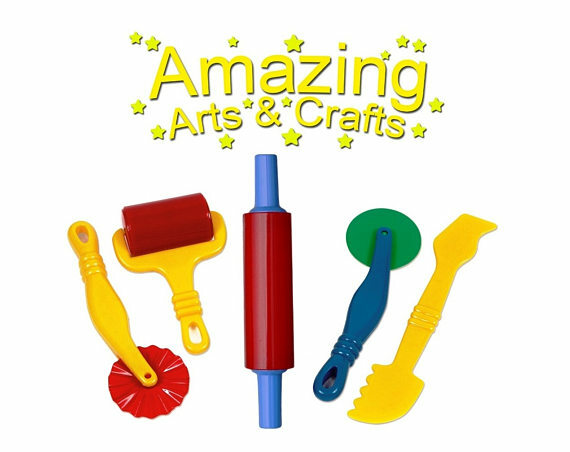 It’s the perfect mixture of childhood innocence and adult fun! 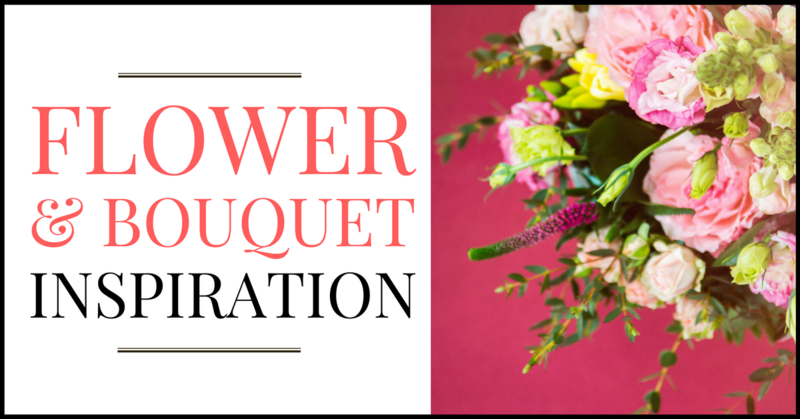 Split into teams and try to write a poem about the bride-to-be and her upcoming wedding. Read them out to her and have her pick a winner. 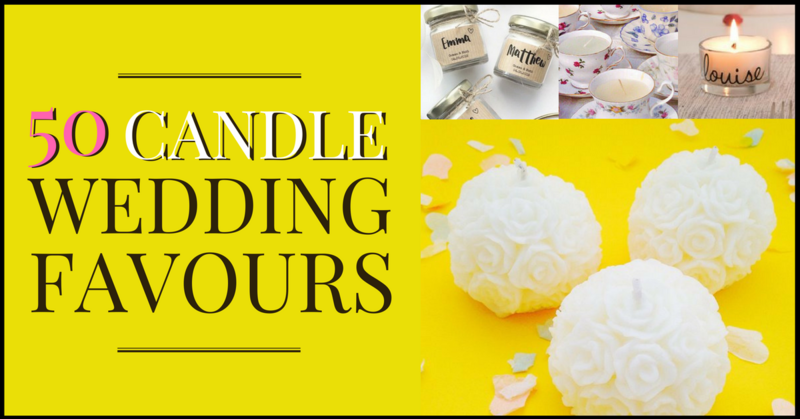 It is bound to be hilarious, and you could even keep them for the wedding speeches! Have some fun with this one. 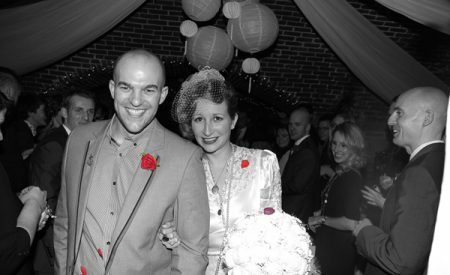 Print out a few different pictures of the engaged couple on vacation, and have the guests try to guess where in the world they are. 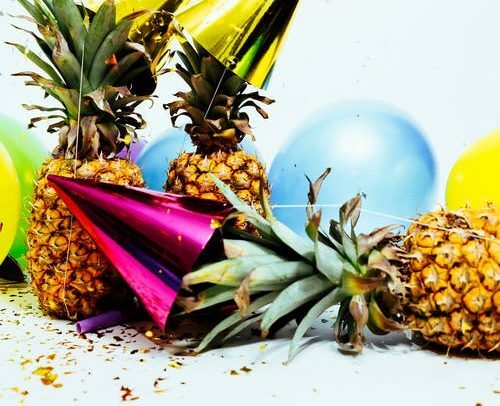 This is one of the best hen party games because it is fun and also intoxicating! Have everybody come up with the best cocktail they can, and the proof will be in the tasting! 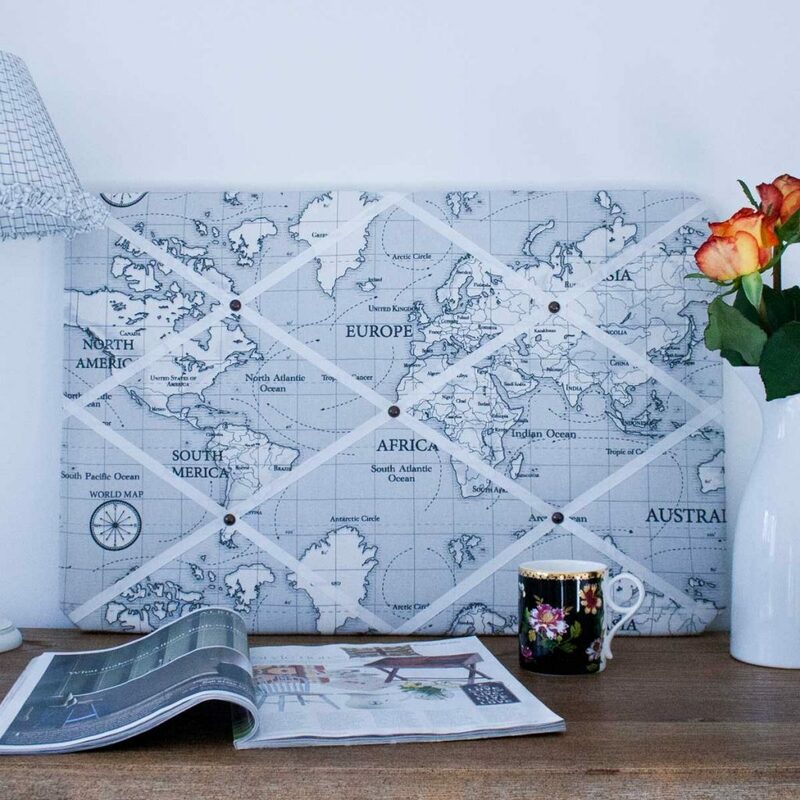 You can find some inspiration from this Business Insider article. Relive some of your childhood with a fun game of truth or dare. If you want to play it safe, go with truth. But if you are in the mood to have a little fun then opt for a dare instead. 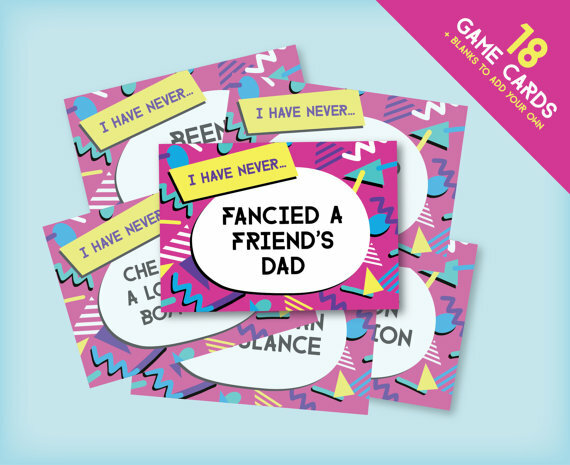 Learn a little more about your fellow hen party guests with a fun game of never have I ever. Somebody suggests an act or scenario, and you have to drink if you ever done that thing! 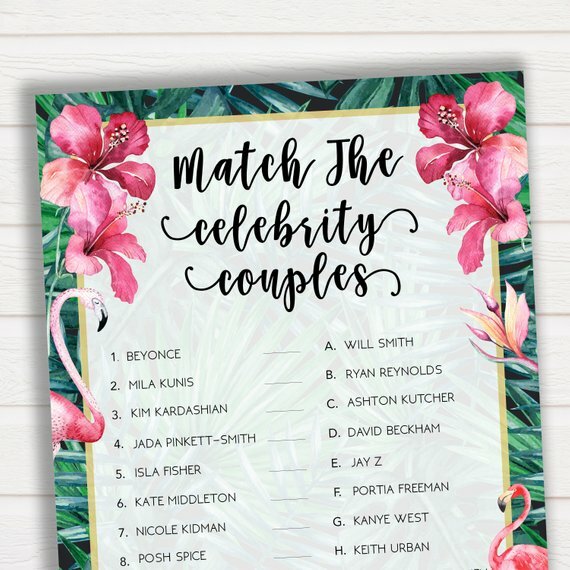 Celebrate your bride-to-be’s impending coupledom by testing everyone’s knowledge on famous celebrity couples. Print out pictures of some well known and some not so well know, and have them guess for points. 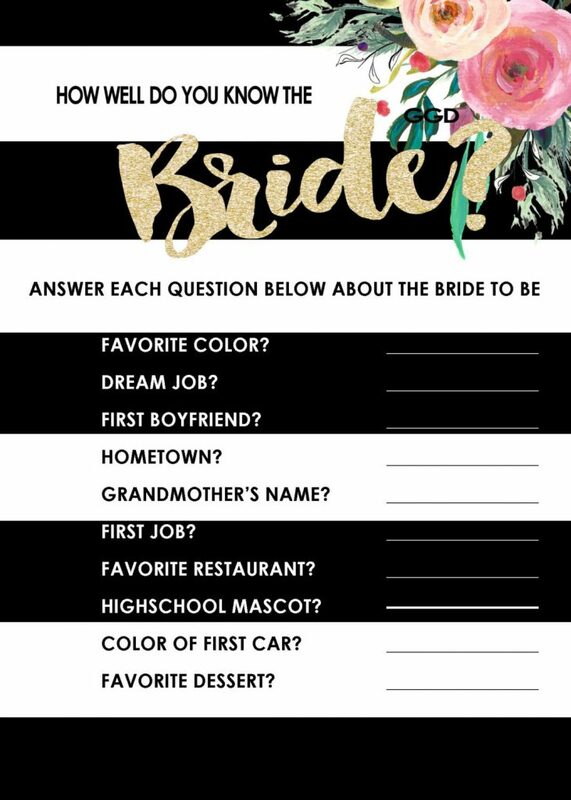 Have all your guests celebrate their friendship with the bride-to-be by completing a questionnaire. 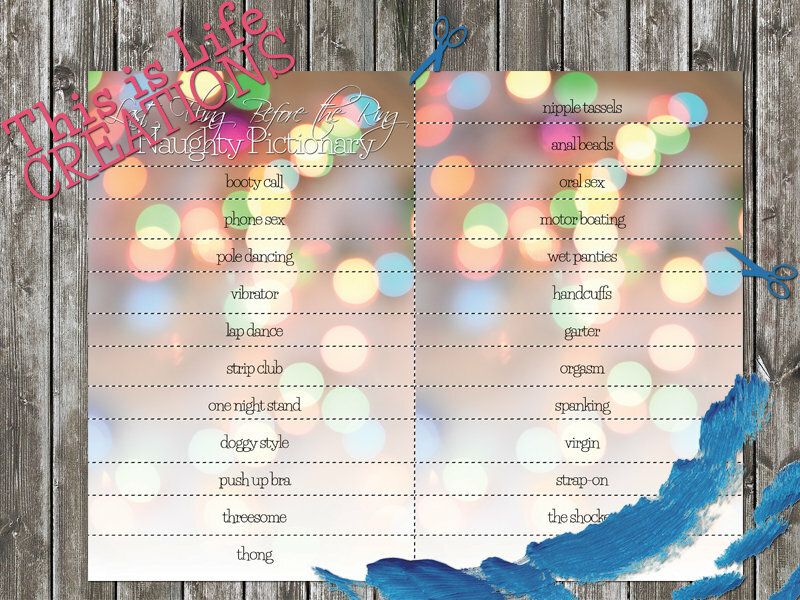 Include questions like where did they meet, what their first impression was, and their favourite memories together. It will be fun to read through them later on. 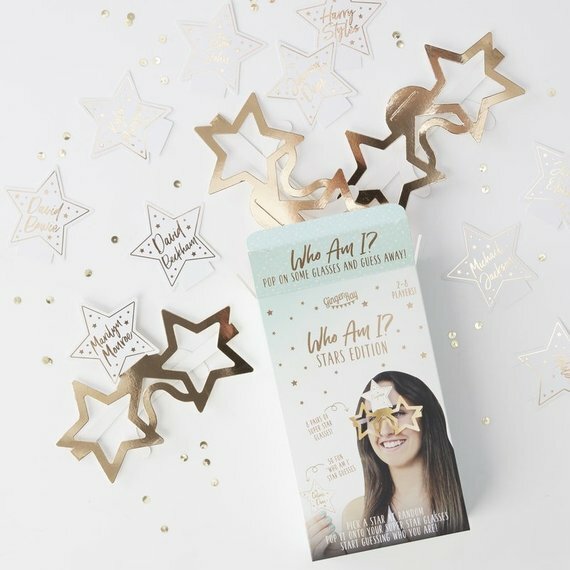 Make paper masks for all the guests that have the groom’s face on them. When the bride pops to the toilet, make sure that you are all wearing them to surprise her when she returns! Put lots of classic dance songs in to a hat, and play charades with the group. You have to do the dance until somebody can guess its correct name. 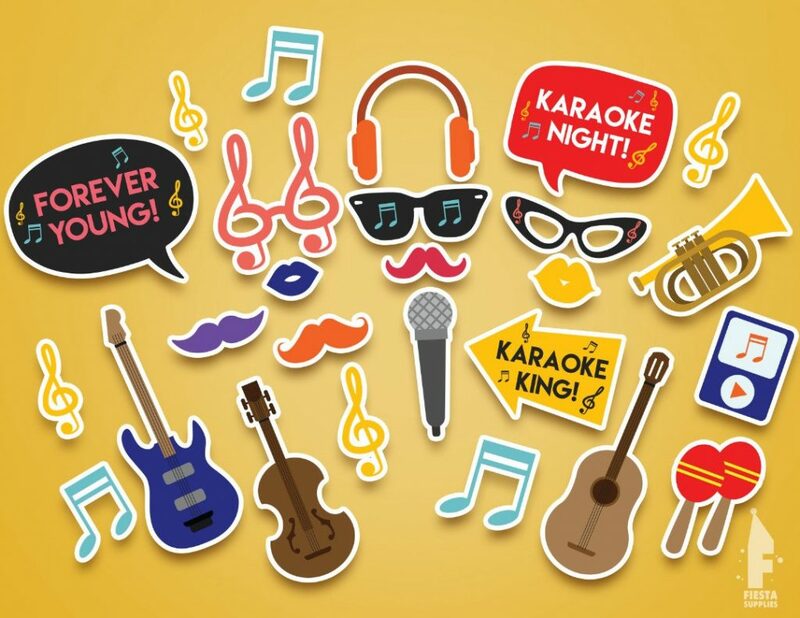 Think Macarena, Cha Cha Slide, YMCA … all the classics! Okay, it might not strictly be a game, but karaoke is still a fun thing to do at a hen party. If you really want to add an element of competition then you can always turn it into a mini X Factor! 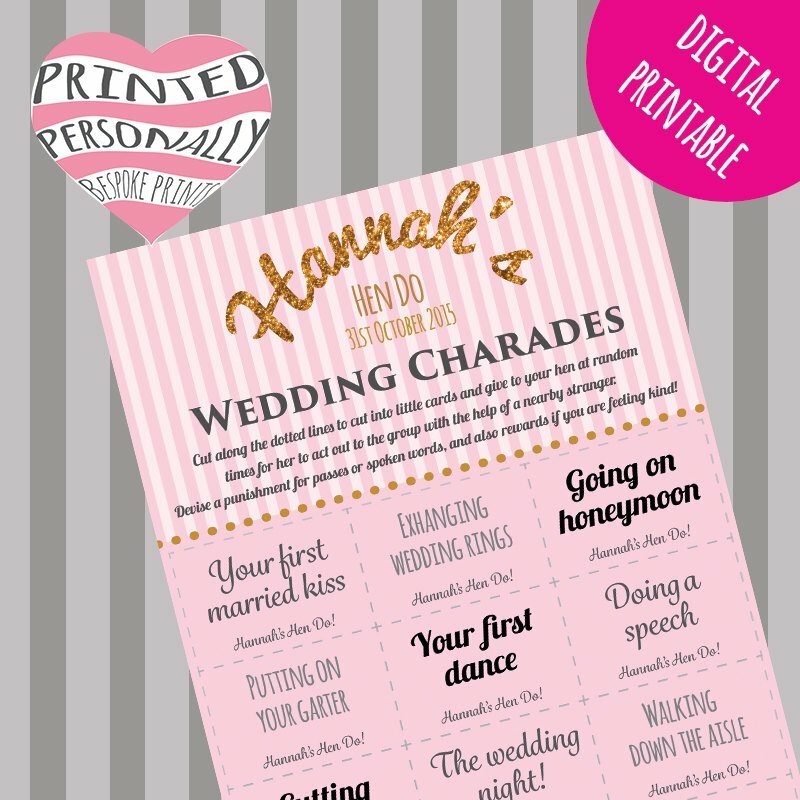 After you have played dance charades, you can finish things off with classic movie charades. 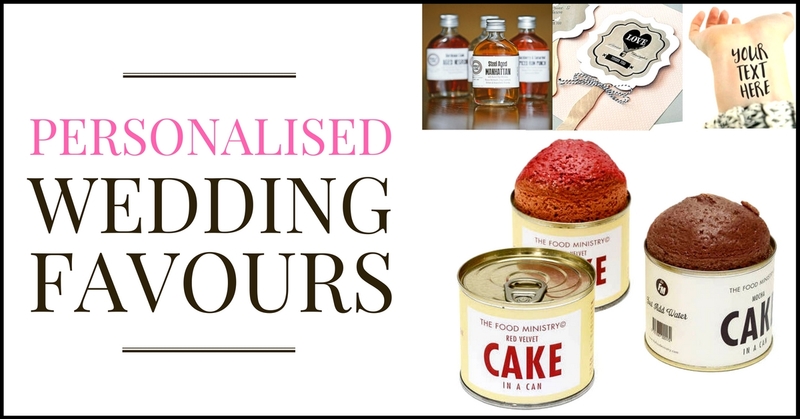 To make it special for the bride-to-be you can include all of her favourite movies. 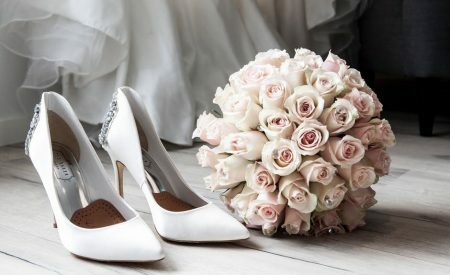 Get everybody in the mood for a wedding by making a quiz about all the weird and wonderful wedding traditions around the world. 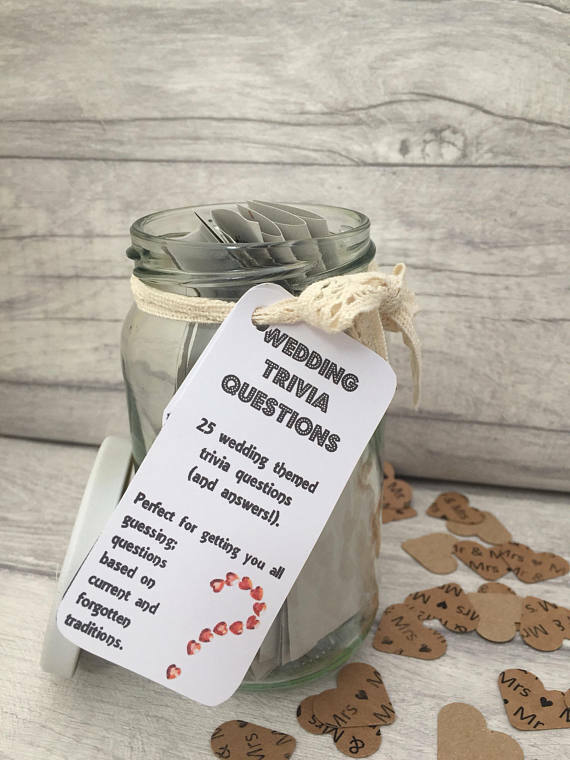 Another classic party game from childhood with a mature wedding twist. You can make it so that gifts are all bit naughty. 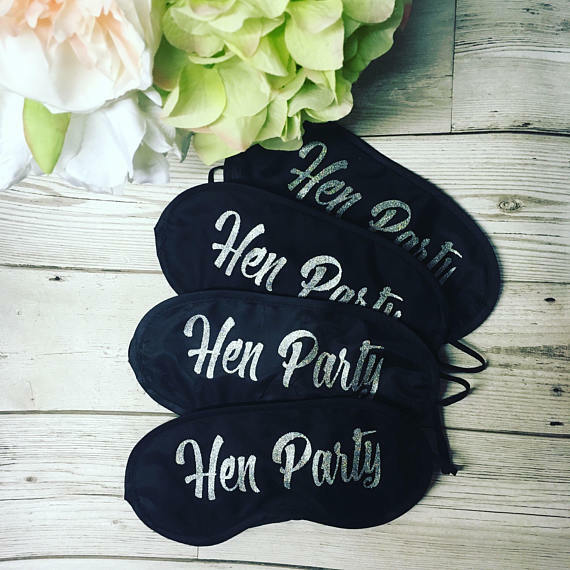 Classic hen party stuff! Put your naughty drawing skill to the test by playing Pictionary. This Pictionary, however, is solely for all of the naughtiest and rudest things that you can ever imagine! 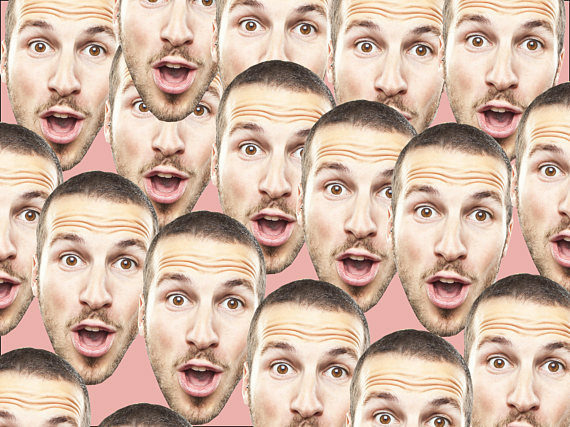 Put your dirty mind to the test and see which fellow hen is on your wavelength! 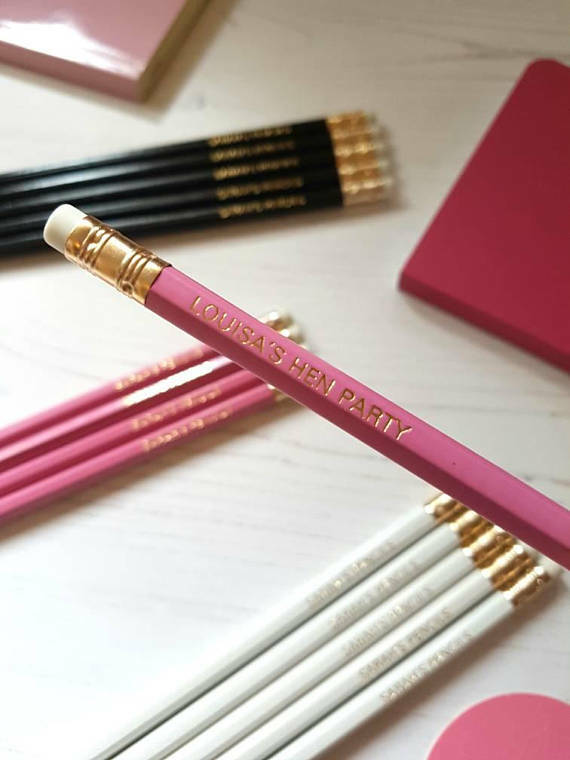 It’s one of those classic hen party games that actually suits any kind of party. Put a bunch of celebrity names and characters into a hat and pull one out to stick to your forehead. You then ask your friends yes or no questions until you can finally guess who you are supposed to be! View more Hen Party Games on Etsy.com. 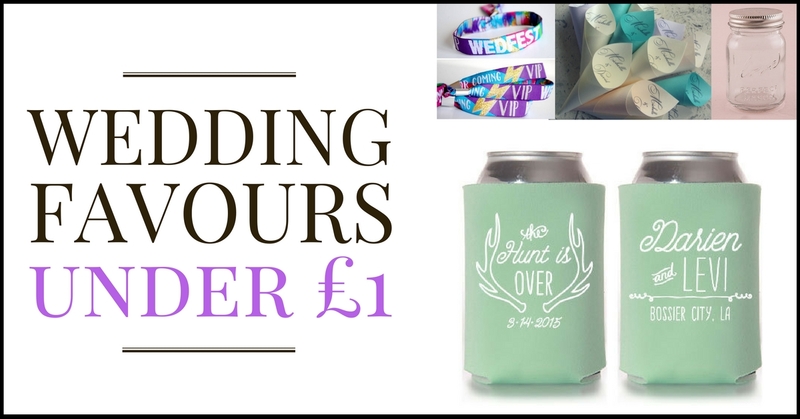 The more organised and pre-planned a hen party is, the more relaxed and fun it is going to be. 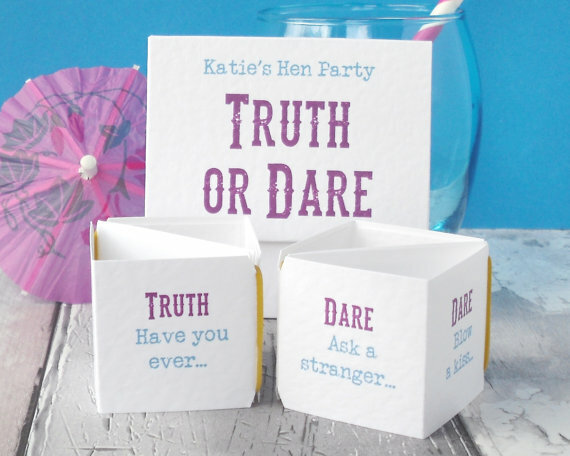 Make sure that you choose hen party games that you think the bride-to-be is going to like. 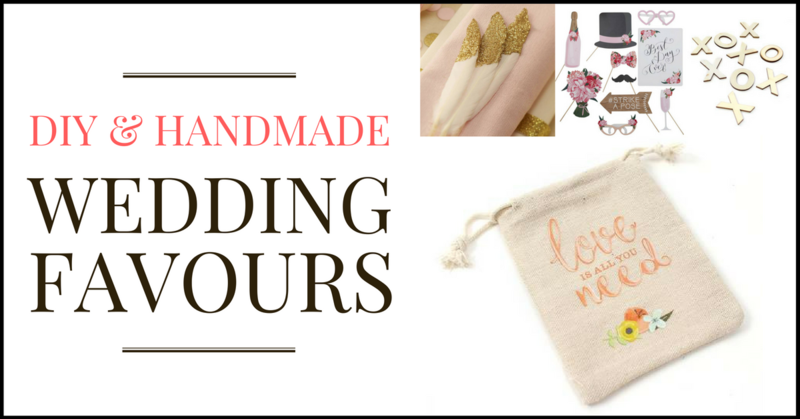 After all, it is her special day and you want to make her as happy as possible. Try to get a nice mixture of party games, some word based, some music based, some action based. Most of all, remember to have fun with it!